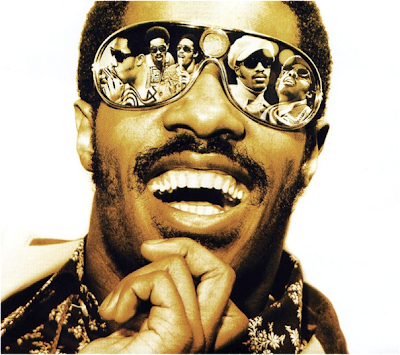 Classic—absolutely smokin’—set from Stevie Wonder at the height of his powers in 1974, on the German TV show Musikladen. The quality here is outstanding and in this age of pressing a button to make music, the musicianship on display is all the more impressive. The whole show is great, but by the time they’re playing “Superstition,” Wonder and his band achieves lift-off.